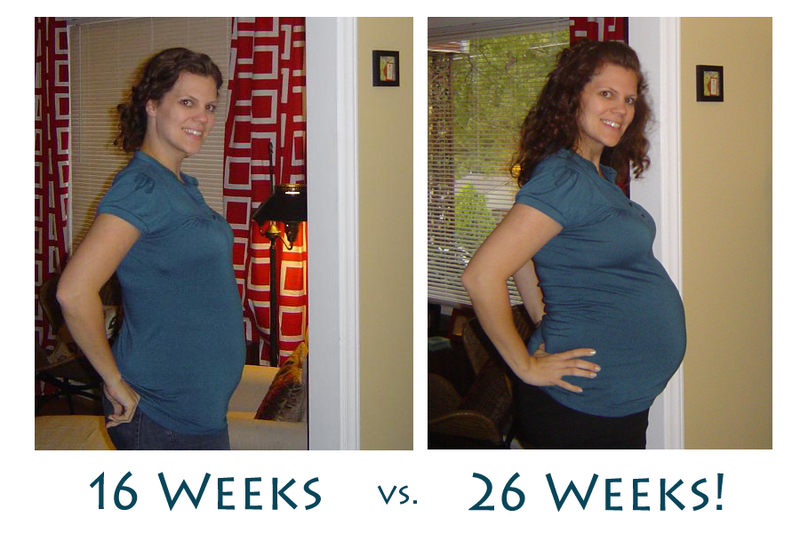 Home ParentingPregnancy	What a difference 10 weeks makes! awww look at that belly! You look great!